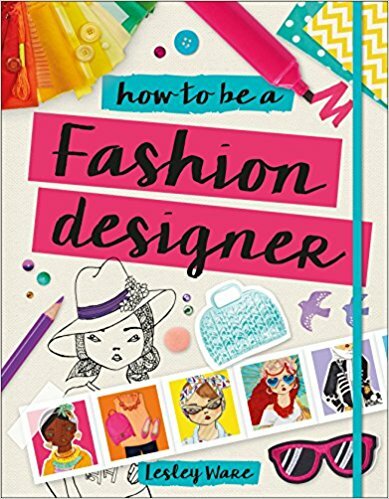 Design, style, and accessorize clothes with this fun guide full of practical fashion design ideas for kids. Draw and color creations, choose materials, and learn to design through drawing your own fashion. 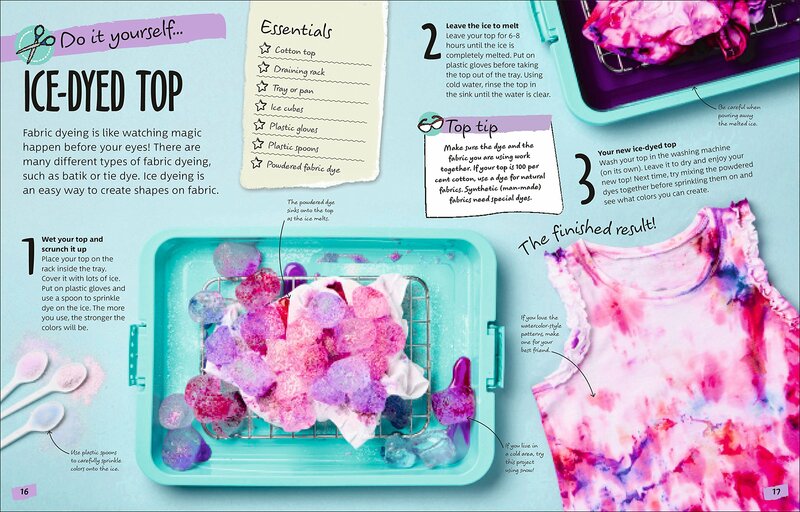 Packed with practical tips and inspiration, children can enjoy experimenting with new ideas. 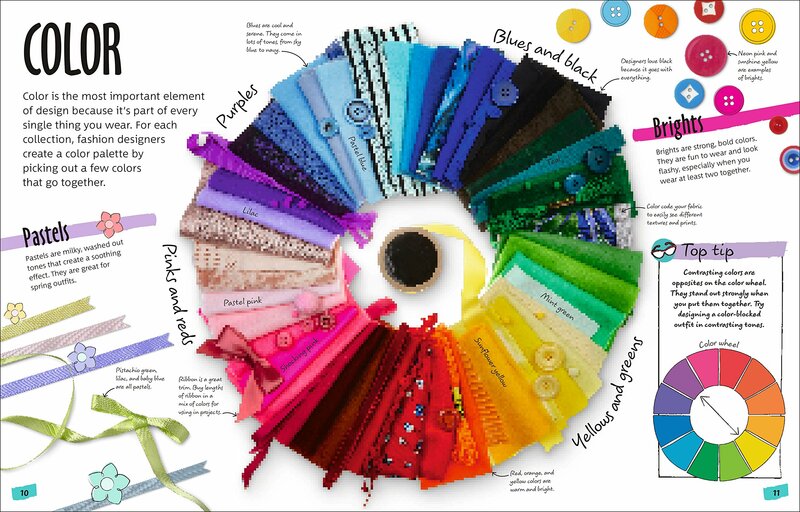 Illustrations mixed with photography show kids how to choose gorgeous colors, design dress shapes, customize T-shirts, design a bag, pick a color palette, design with texture, and add sparkle to their accessories in simple, easy-to-follow design tasks and simple practical projects. Using inspiration from the natural world, everyday life, and their own imagination, children can design outfits from scratch and learn how to put together the clothes and accessories they already own in fun, stylish ways. Content supports the STEAM (Science, Technology, Engineering, Art, Math) approach to cross-curricular learning.